News & Events # 51. 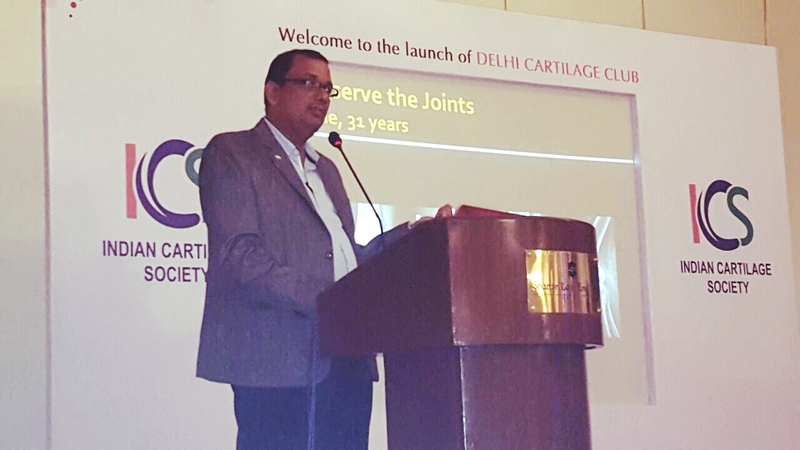 It is a matter of great pride, that our Consultant Dr Deepak Goyal, who is also President of Indian Cartilage Society; launched his dream project at Delhi. 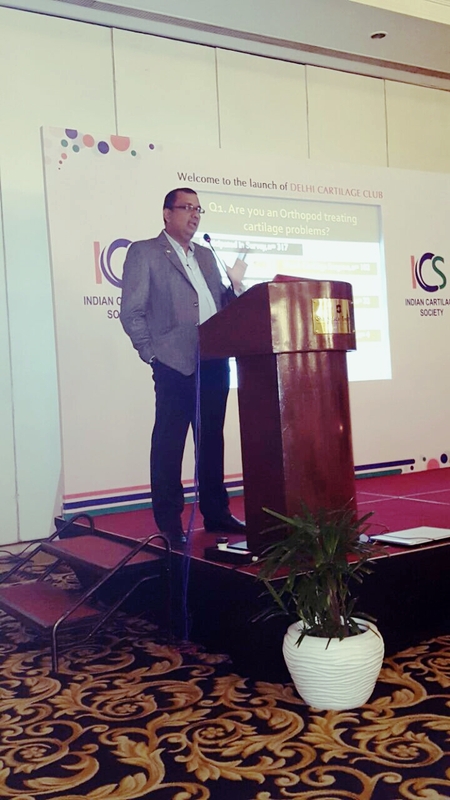 Since the foundation of Indian Cartilage Society (ICS) by Dr Goyal in 2005, he always dreamed of launching the smaller clubs under the aegis of ICS. The purpose of such clubs would be to create awareness at city level where smaller group of people can discuss the cartilage repair techniques and pass on the knowledge for the benefit of their patients. 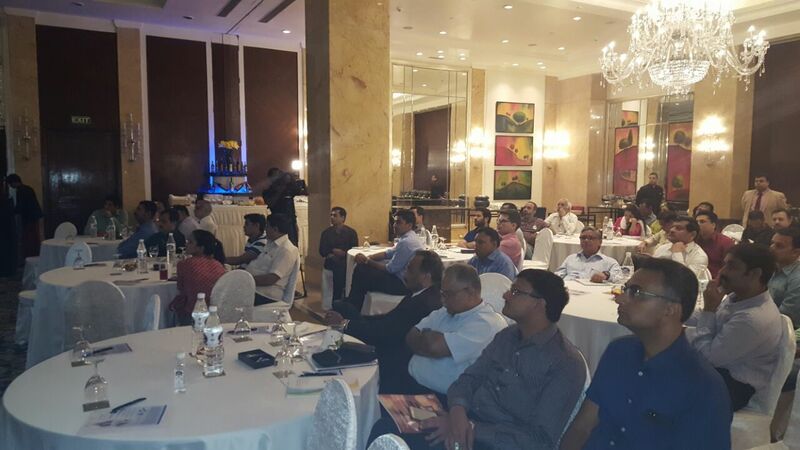 On 6th August, 2016; Dr Goyal launched the club at Hotel Shangri-la, New Delhi. Dr Raju Vaishya would be the first secretary of the Delhi Cartilage Club. We wish that many such cartilage clubs are formed in India so that the vision of Dr Goyal is spread across the country.